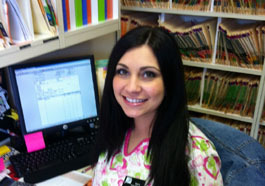 Maria has been a Registered Dental Assistant with Oakley Dental for over 10 years. Having had the opportunity to assist patients in all aspects of their dental care, Maria is able to explain both the financial and procedural questions. 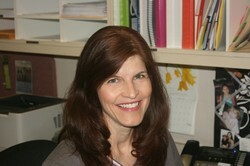 As the patient care coordinator, she takes time to understand the individual needs of every patient. 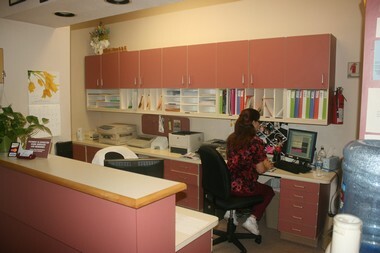 Victoria is a Registered Dental Assistant and has been in the dental field for over 25 years. The experience she has gained over the years, by assisting patients, allows any patient to feel confident that they are receiving the very best care.